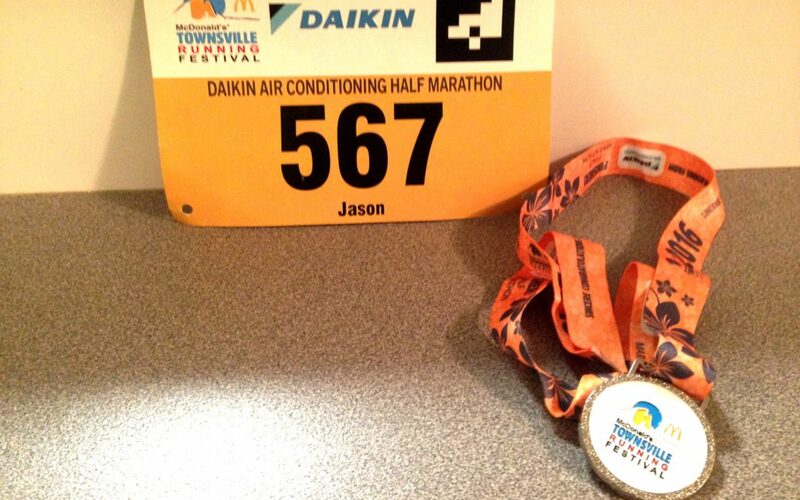 Townsville Marathon 2016. 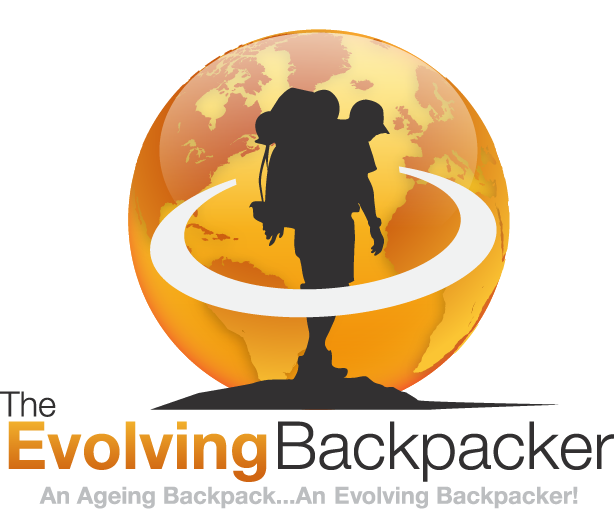 And The Winner Is…..Everyone! 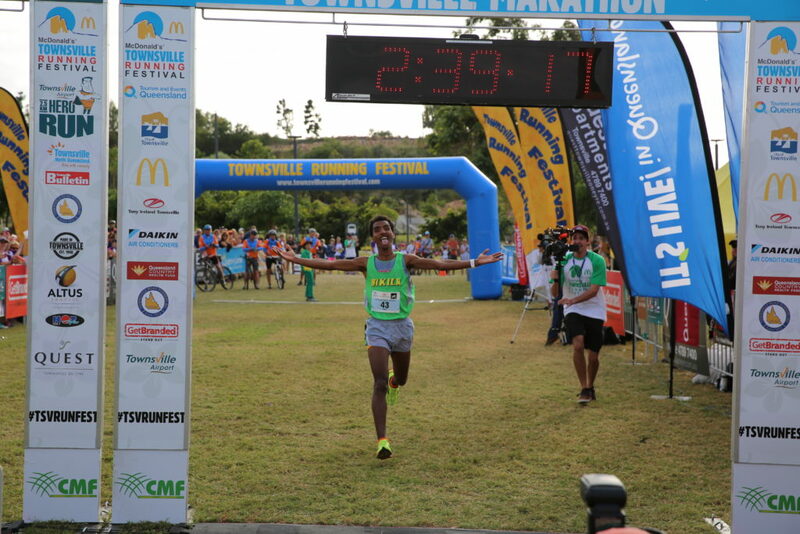 It was another glorious day in paradise when the city of Townsville hosted the McDonald’s Running Festival, one of the city’s most anticipated and recognized events of the year. Although I barely practiced this year, I just had to participate in the run as my feet were itching to pound the tarmac and this event provided a classic opportunity to chase my passion. 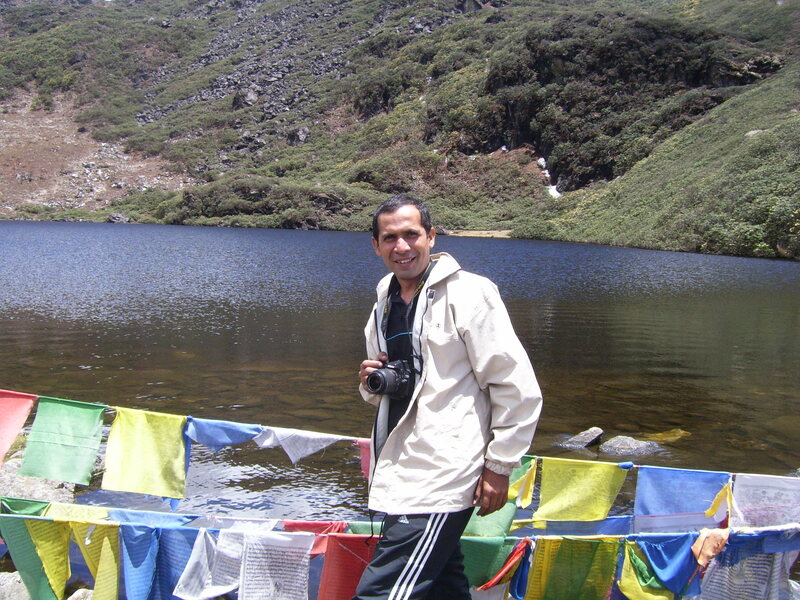 I did the Half Marathon (21.1 Kilometers) this time and completed the circuit in 2 Hours and 29 Minutes. 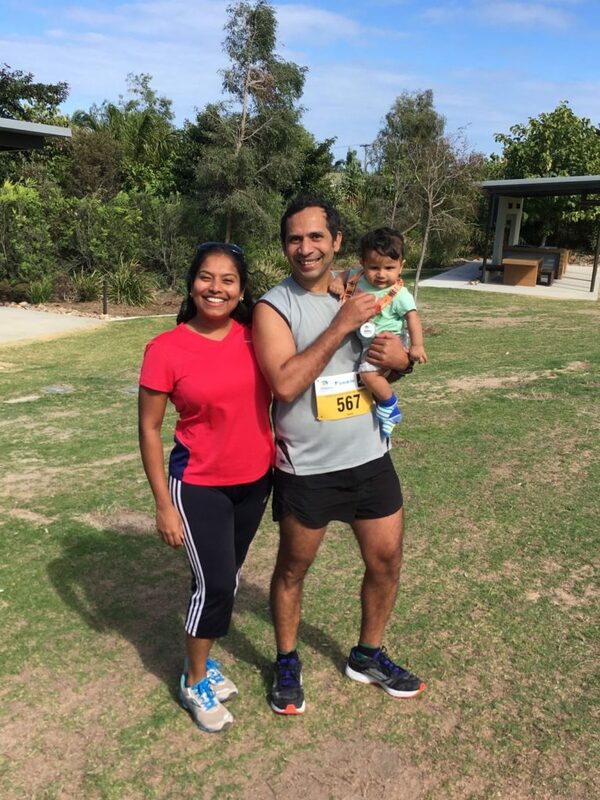 This was definitely not my best finish but it shall remain as one of the most memorable as I had my six month old son waiting for me at the finish line for the first time along with my beautiful wife, Ambika. It is always so motivating to see people of different age groups and abilities running side by side. There was even one person in a wheel chair who did the half marathon and set a blistering pace. It’s is rightly said that Running a Marathon is like climbing your own Mount Everest and the only person you should race against is yourself. I thank the organizers, the RAR Band and the all the volunteers for making the entire day such a huge success. Most of all a big thank you to all the people of Townsville who turned up to show their support and cheer all the runners! The run would not be half the fun without you! In the end, the winners of the race are not only the persons who crossed the finish line first in their individual event. The winners are all the participants who dared to challenge themselves and chase their passion and I congratulate each and every one of them!